Online retailer Jumia with an outlet in Uganda is planning an initial public offering in New York this year that could value the business at about US$1.5 billion, news agencies reported, citing people familiar with the matter. 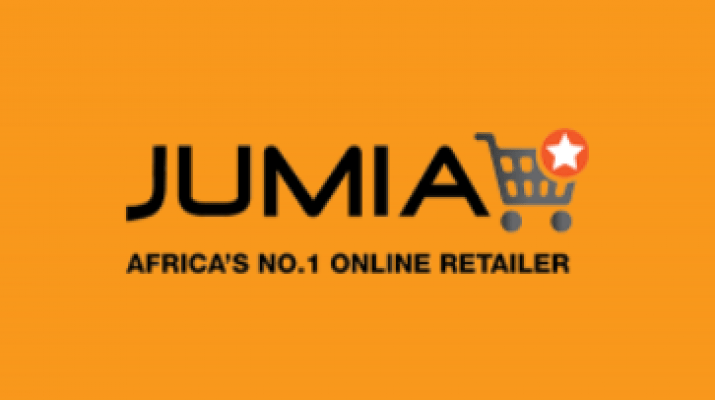 Jumia’s largest shareholder MTN Group is plans to raise as much as US$ 600 million by selling its shares through the IPO, said one of the people, who asked not to be identified as the information is not public. MTN and Jumia declined to comment. MTN had been considering a listing or private sale of its shares in Jumia, people familiar with the matter said in August 2018. A US IPO would catapult Jumia into the global spotlight after seven years of rapid growth. Jumia is one of only three private companies worth more than US$1 billion in Africa, according to research firm CB Insights. Jumia will tell potential investors that two thirds of Africa’s 1.2 billion people still lack access to the internet, providing plenty of potential for sales growth and profitability, said one of the people. Internet giants such as Google and Facebook are among those striving to extend connectivity to the more remote and poorer parts of the continent. MTN could be selling Jumia in New York at about the same time as an IPO of its Nigeria unit in Lagos, a move the carrier agreed to as part of a US$1 billion regulatory fine in 2016. The latter will be done in two stages, with an introductory listing in the first half of this year followed by a sell-down of its majority stake, CEO Rob Shuter said in a recent call with investors.